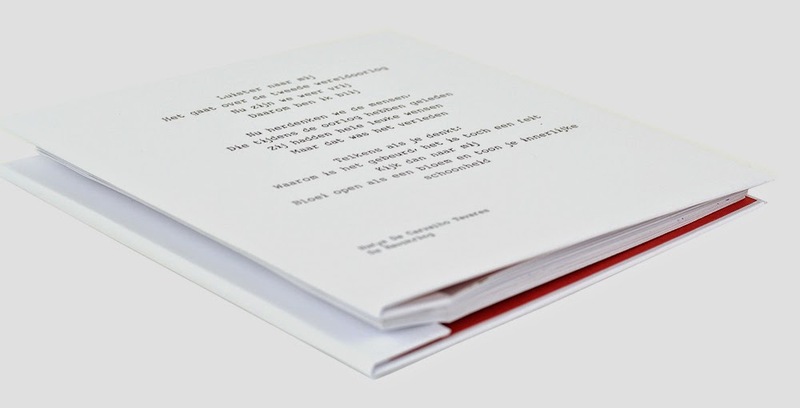 Guestbooks are not exclusively connected to weddings … they also fit well on other occasions, such as an official opening of a foundation. 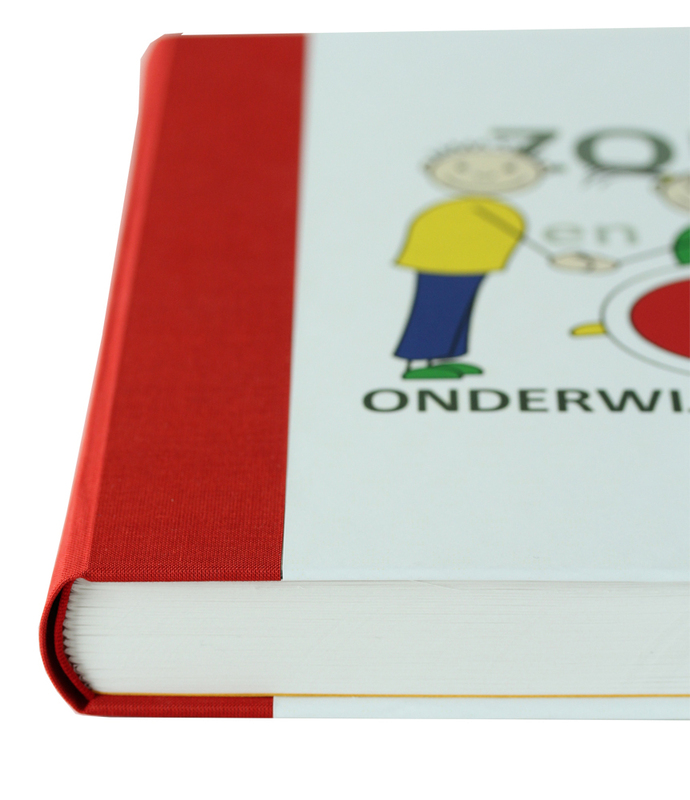 One of the board members of Stichting Zorg en Onderwijs Nu wanted to give her foundation a present that would last for a long time and that was also a present for the kids they represent. 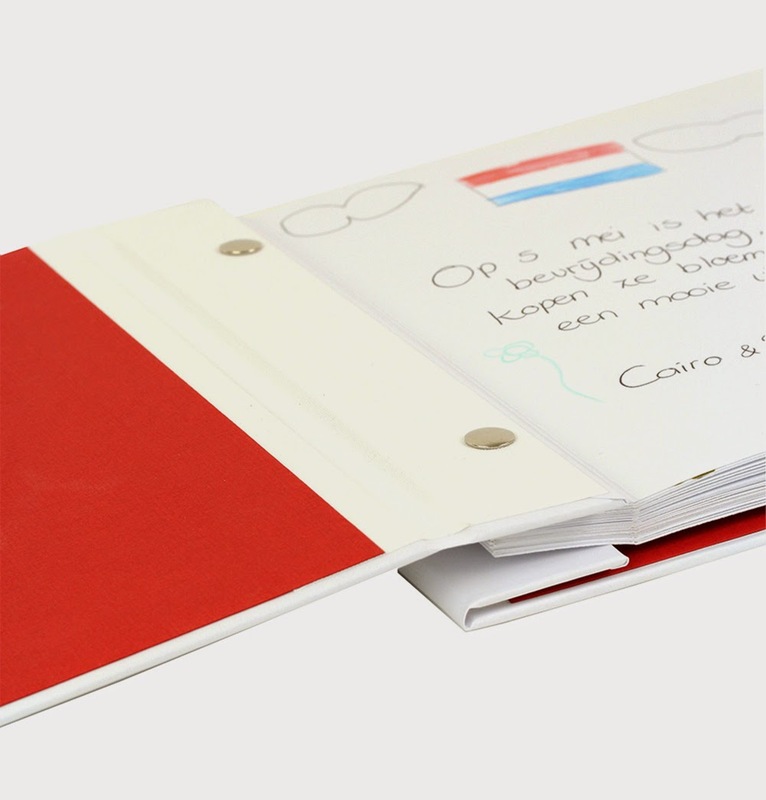 Together we developed a guestbook with blank pages of thick off-white paper, suitable for writing or drawing. It had to be a sturdy book that could withstand some rough handling. The foundation’s logo is brightly colored and was an excellent starting point for the cover. 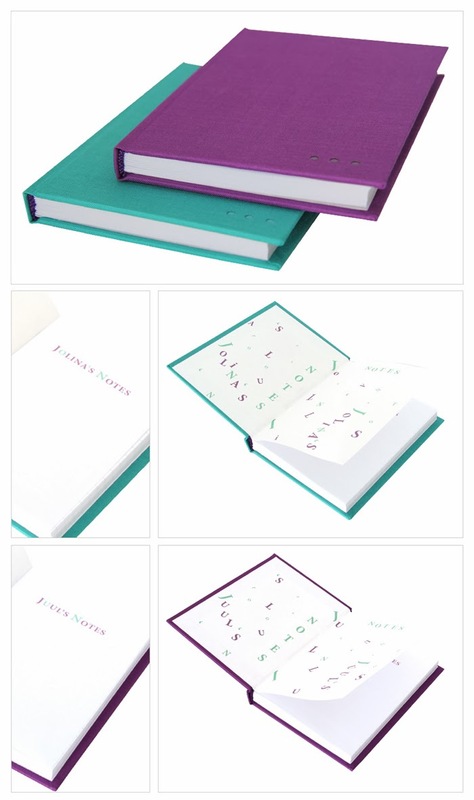 I bound the book in a traditional sturdy multi-section-case-binding, with the advantage of lying flat when opened. To accentuate the bright colors, I used red yarn for the sewing. 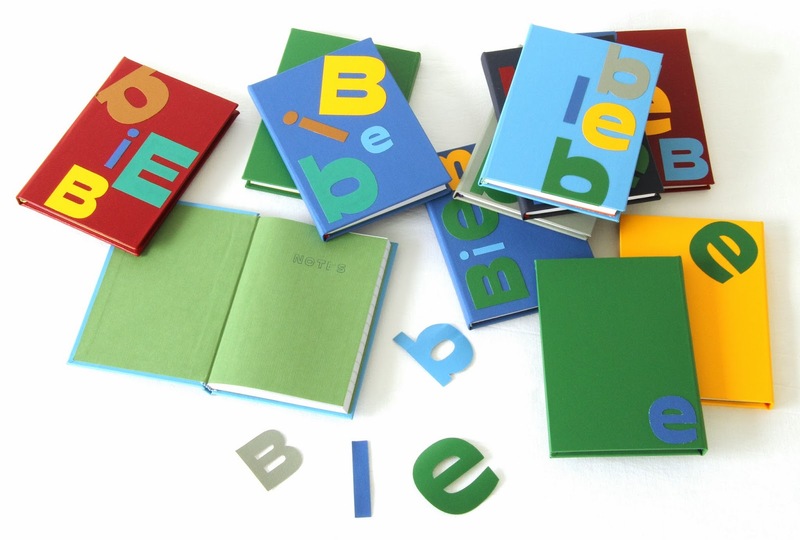 For extra strenght the corners of the book have been provided with an extra layer book binders linen. I love making personalized guestbooks! 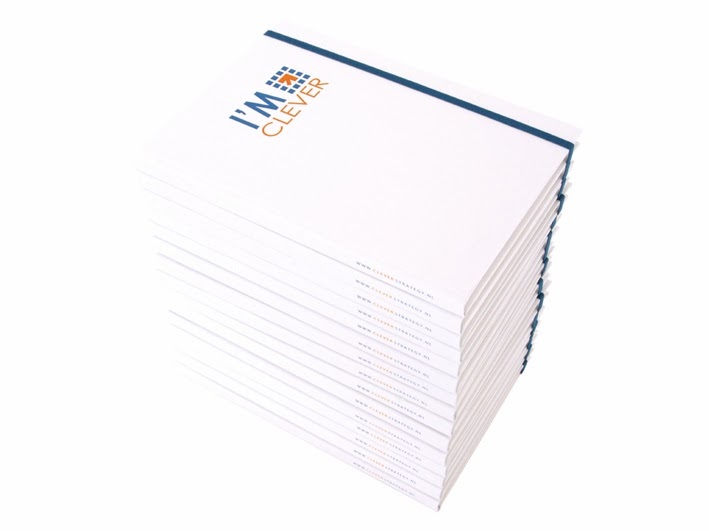 It is always a pleasure to develop a unique book together with a client. There are so many opportunities to give or use a book that has been made for that particular situation. Every person or occasion has it own story, and that is what makes it interesting: Matching the product with the occasion according to the wishes of the client. Spring and the beginning of the summer means Wedding Season … so I am and have been quite busy making wedding booklets and guestbooks. As you already know it has been quite hectic, so I haven’t show you much of my work lately, but I didn’t want you to miss out on this special one. 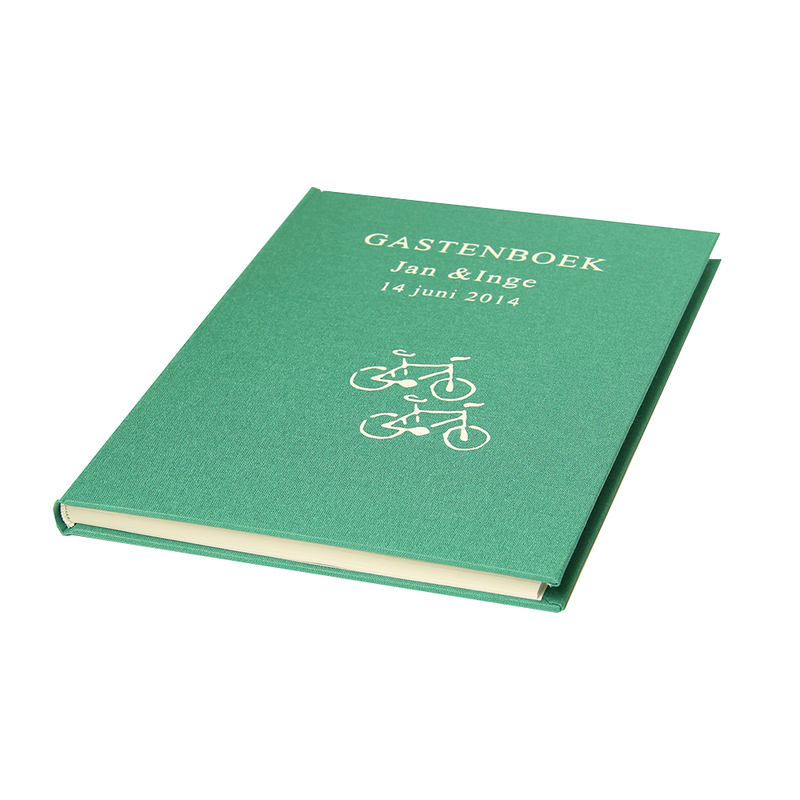 In June Jan & Inge asked for a personalized guestbook for their special day. In close consultation we designed a beautiful A4 guestbook. Both the inside and the outside have been personalized. 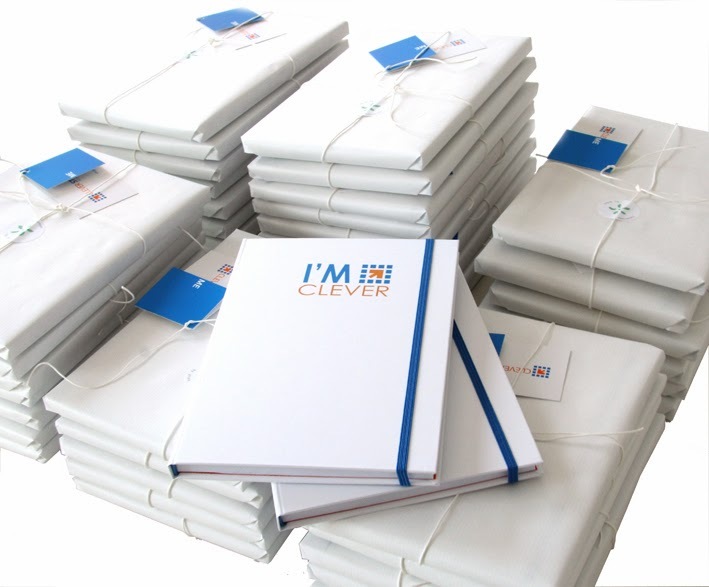 The book contains 70 pages with 204 squares for personal messages and some nice doodles at the bottom. 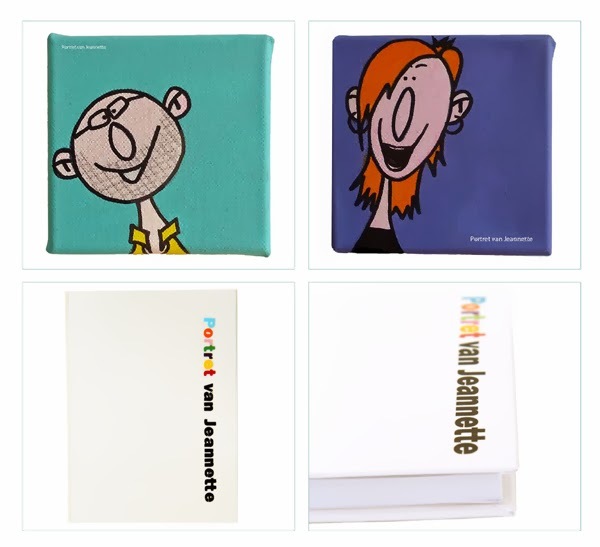 These small drawings from Jan & Inge reflect their lives and personality. The doodles of the bikes have been chosen for the cover as well. 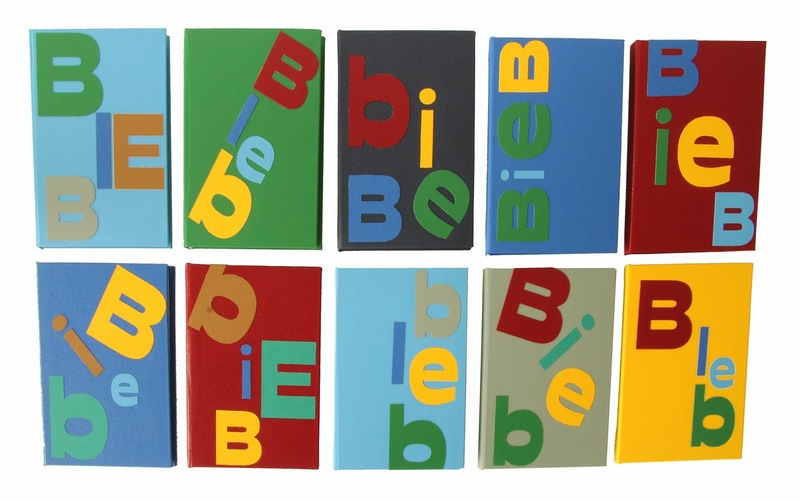 The book has been bound in a multi-section case-binding, so it is strong and durable. 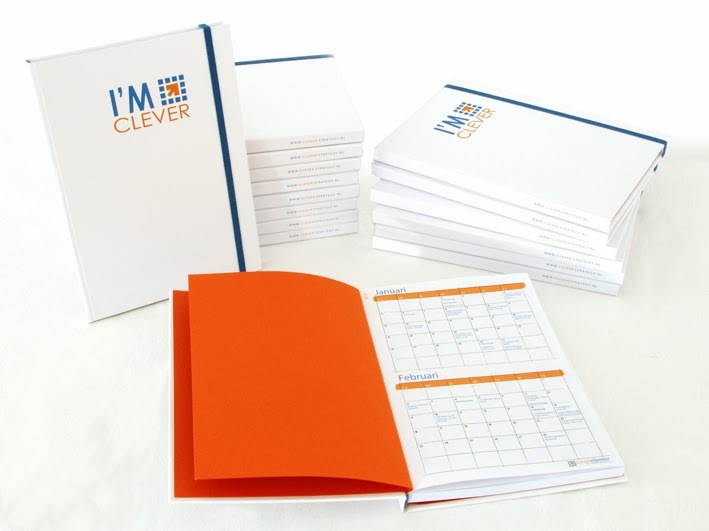 It method also has the advantage of lying flat when opened, so it is easy to write in. 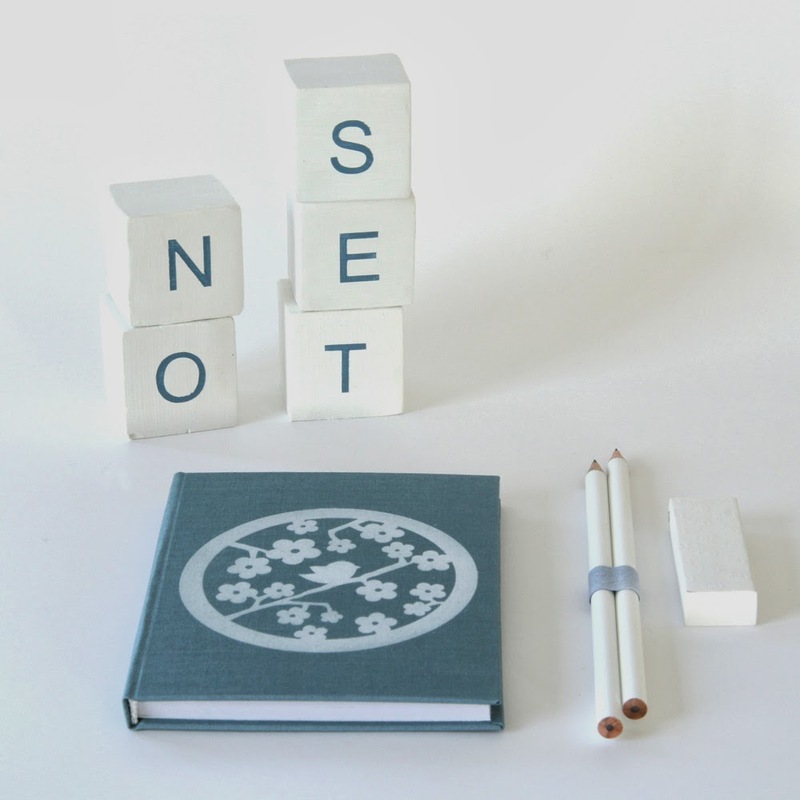 The sections are sewn together and case-bound into a hard cloth-covered board-based case, with endpapers used to attach the book block to the case. This is just one of the countless opportunities. 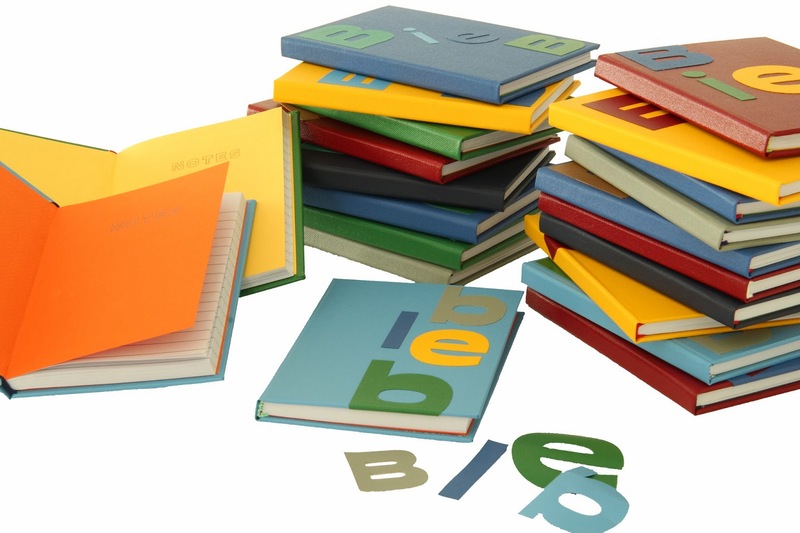 You can always contact me if you have specific wishes or ideas for a special book. May 4th, a day to remember … a day for remembrance. This day commemorates all civilians and members of armed forces of The Netherlands who have died in wars or peacekeeping missions since the outbreak of World War II. 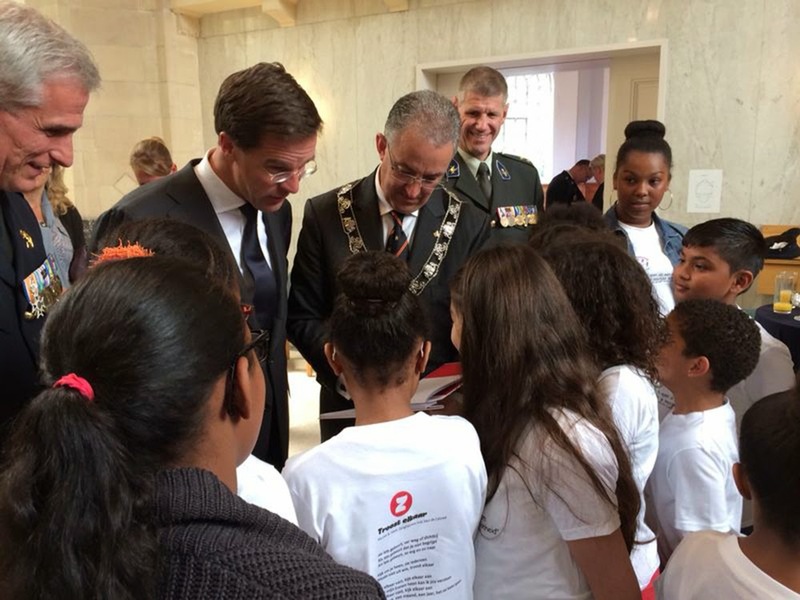 In Rotterdam mayor Aboutaleb together with prime minister Rutte were present at the Remembrance Ceremony in Crooswijk. Under the leadership of the ZangExpress, children of the Bavokring sang a song and handed over poems they wrote about Remembrance Day. antilliaans, surinaams, of chinees bent. blij. Zo moet het zijn. Thank you very much for your poems and stories: Nurya, Cairo & Rohit, Dilda, Bafode & Jaden, Esmagül, Aymane & Volkan, Rana, Sara, Imane, Vanadil, Ilyas, Jamel, Bilal, Oguzhan, Moga,Thijmen, Kayra, Trishana. Spring is in the air … so it’s time for the traditional Spring Cleaning … not only for your house, but also for your head. 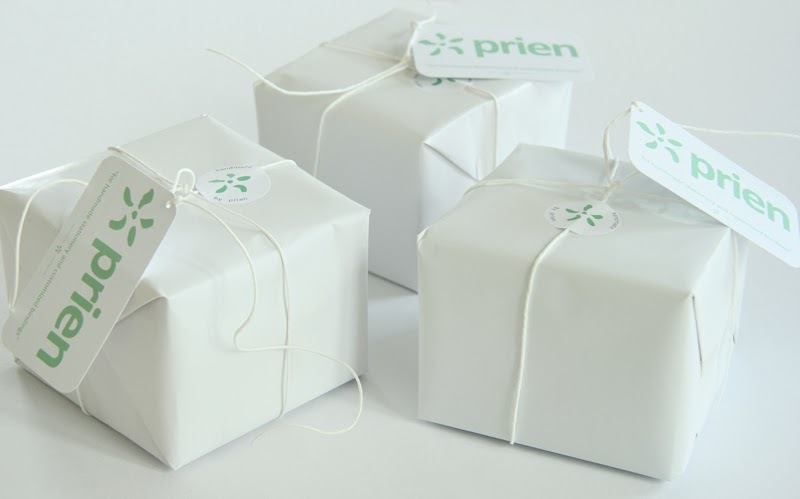 Prien’s new notebooks will help you to get organized. 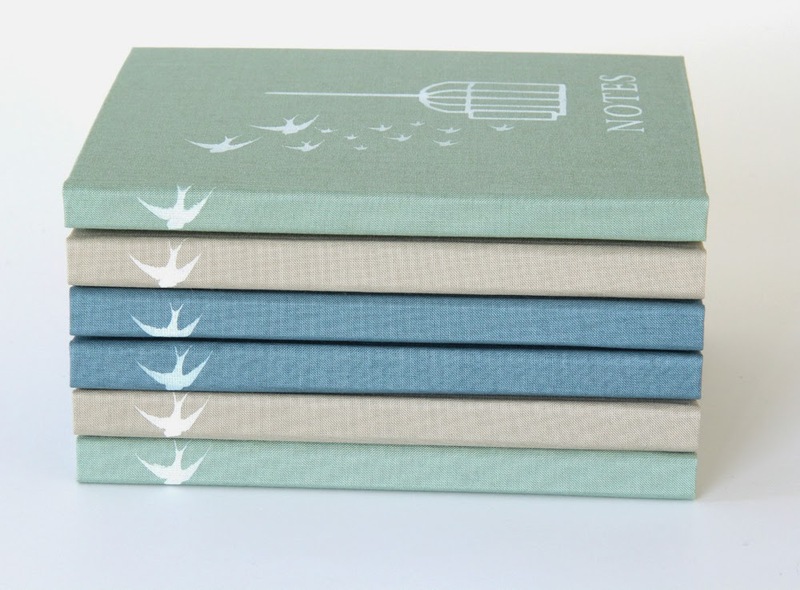 These handy sized beautiful pastel notebooks fit in every bag, so you can always have one with you. 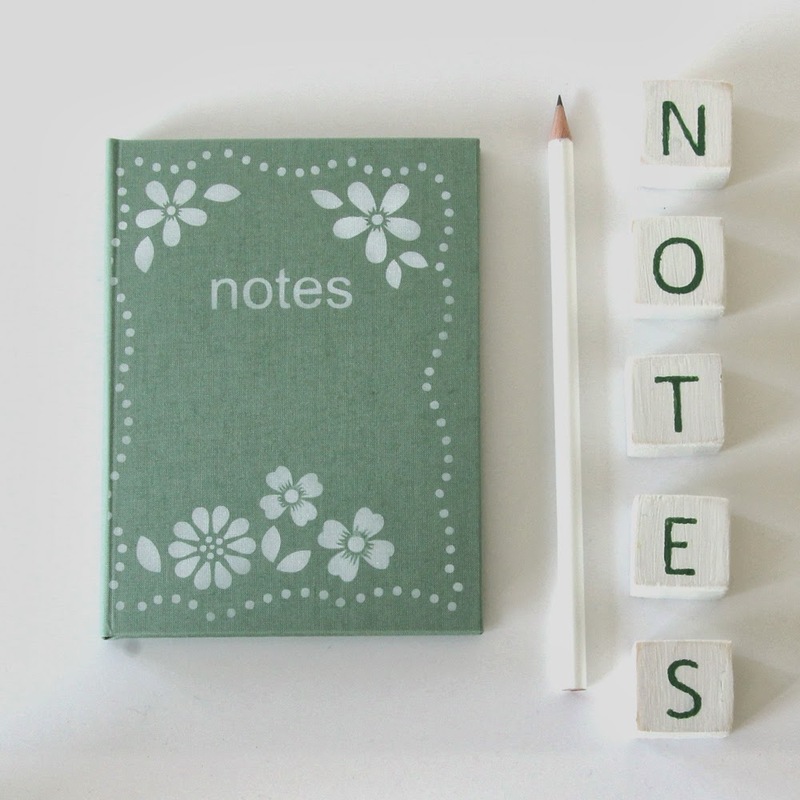 Choose your colour and print and write down all your to-do-things. Sometimes you can make your live a little bit nicer, just by using the right equipment 🙂 Enjoy spring!! A few weeks ago we were on ski holiday with some friends. It was such a great week! We had a lot of hard and long good laughs, interspersed with serious talks and it was just great to be with each other. Of course we skied a lot as well, the snow was great and we even had some sunny days. Afterwards I had such a good time sorting the photos. All those crazy selfies were hilarious. The quality of the photos -especially the indoor and night photos- wasn’t always good enough for enlargements, so I chose for Polaroid sized photos. To make the photos firmer I glued them on white photo board, this gives the images a tough look. One can shuffle as much as he or she wants. Line up all the selfies, or show the area, or the way he or she skies. 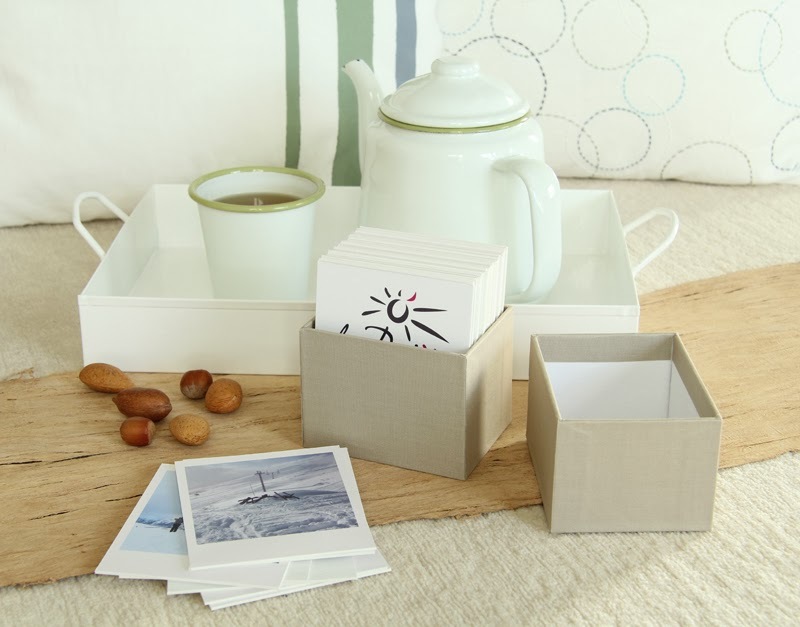 In short – a very flexible and stylish way to stock photos. 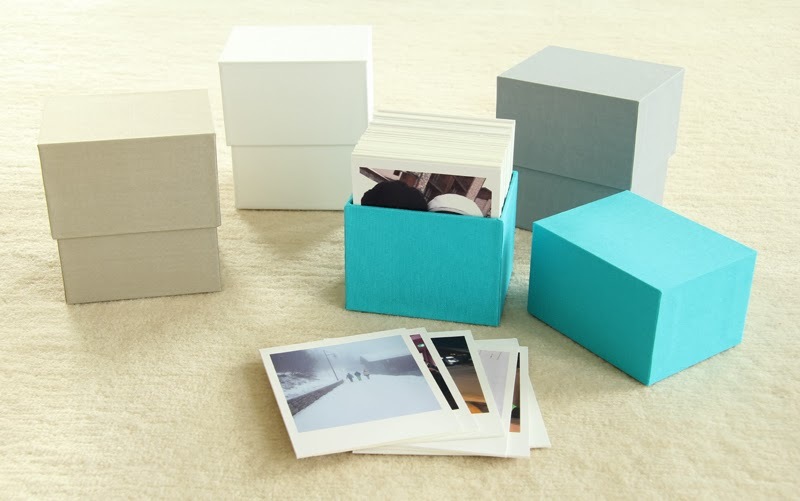 To keep the photos together I made photo boxes in several colours, matching the person the box was for. It was a precise, but nice job to do the maths. 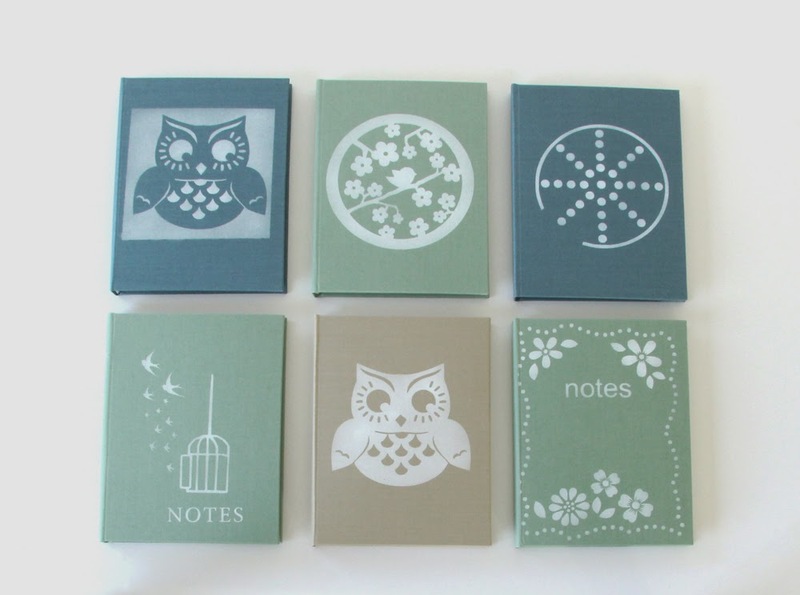 Thinking, cutting, glueing, good music, some sunshine and good memories … in short a happy moment for a bookbinder!